Does Your Book Need an Editer...Edtior...Editor? 035 – Does Your Book Need an Editer…Edtior…Editor? 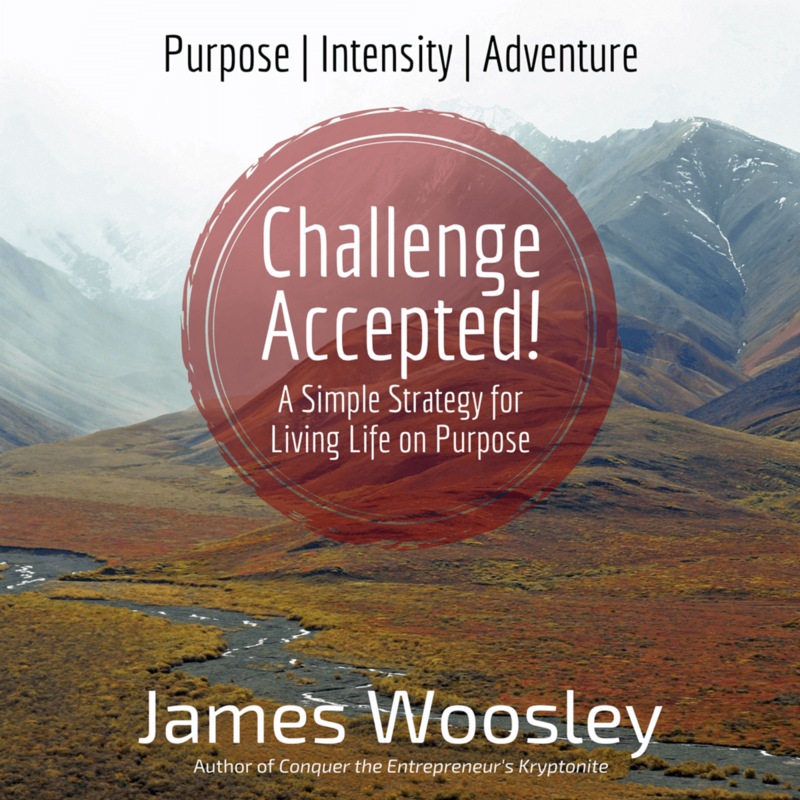 You can write all you want, but if you don’t take the next step and share it with the world, it can’t help or entertain anyone but yourself (and it won’t make you money!). 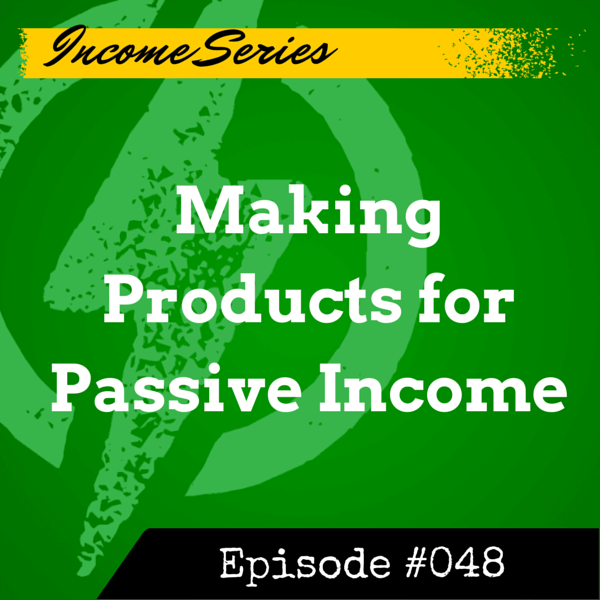 So over the next few episodes we’re going to address what it takes to publish your book the right way, whether you do it yourself, get some help, or have a contract with a publisher. Today’s Kryptonite: Editing Your Book! We must first acknowledge our lack of perfection. We all make typos and none of us has perfect grammar. We are also blind to the things that are close to us. Writers can write a sentence and miss a word or two and never see that they aren’t there. The words are in their heads and they can’t see that they aren’t there. We also have what Dan and Chip Heath refer to as the “curse of knowledge” in their great book, Made to Stick. If you’re writing a book about something you’re probably an expert of some kind. Your knowledge further blinds you and makes communication more difficult. It’s easy to fall into industry jargon or use acronyms or examples that non-experts wouldn’t know. Proofreaders and editors are not inside your head. They can see your work with fresh eyes and catch things you’ll miss. You should have friends and family read over your work and provide feedback. They may even find some typos and corrections that need to be made. But you probably need a professional editor and/or proofreader. They know all of the grammar and spelling rules. They know how sentence structure works and whether or not a phrase works or if your writing style is consistent throughout your work. It sounds simple until you work with a pro–and then you understand just how valuable their work is. Why does it matter if your book is as error free as possible? People will forgive the occasional typo or misspelling. But if they find them throughout your work, you and your book lose their respect, their positive review, and their recommendation to others. Shayla Eaton of CuriouserEditing.com wrote a great post on this very topic called How to Avoid Being Bamboozled by a Book Editor, which a great starting point for this discussion. A developmental editor will help you organize the content and put it in a logical format. They see the big picture in the text and make sure it matches the picture you wanted to paint. A copy editor will work on the smaller details, ensuring that the book is clear and flows well, along with proper grammar, spelling, punctuation, etc. A proofreader will focus almost exclusively on grammar, spelling, and punctuation. Your book may need more than one editor, or at least multiple editorial reviews. That’s okay and it’s a part of the process to produce a quality book. The barriers to book production and becoming an author are lower than any time in history, and it’s only getting easier. Focusing on quality will help you establish a reputation and grow a solid following so that you stand out amongst the hacks, internet marketers, and amateurs pumping out crap books as fast as they can. Editors are rarely free, and if they are be cautious. You can occasionally find a good one that’s looking for experience, but investing in a quality editor is worth the cost if it saves you from embarrassment and loss of reputation. Besides, unless they offer to do it for free, pay them something for their time and effort. Rates vary based on experience, but a copy editor for a 100K word novel may run between $1000 and $2500. A developmental editor will cost more. Most charge a project rate based on the number of pages or words. If they charge by the hour, you should generally run away. When looking for an editor, do your research. Ask them about their experience and specific books they’ve edited. They should have experience with similar books or books in the same genre as yours. Come to agreement on the time it will take to do the edit. The quality and length of the draft will play a role, along with the type of book and depth of editing needed (copy vs. developmental). Check the blog post for a more comprehensive list of questions you should consider when hiring an editor. It’s also fine to ask them to edit a sample (3-4 pages max) of your book. Note how they communicate with you. Do they “get” you and your project? Do you connect with them or not? If they don’t act like a professional, they probably won’t treat your book with the care and attention it deserves. If you’ve done a good job in hiring (or connecting if the publisher assigns the editor), then relax and enjoy the process. It can be a bit like going to the dentist, because they may rip up your baby. Set your pride aside and remember that they are making it better before it’s shared with the world. If you can remember the final product, it’s easier to handle. After you send your draft to them, don’t keep writing. If you must, make notes in a separate file and integrate them after the initial edit is complete (yes, it may take 2-3 rounds of editing, especially if you keep messing with it!). Many editors will use the track changes feature in MS Word, which allows them to change things and add comments that you can later accept or reject as needed. Prepare for thousands of tiny changes and remember that each correction on screen is one less problem for the printed book. Some changes will be absolute (misspellings, typos, punctuation, etc. ), but some may be stylistic in nature. Your editor may make suggestions, but you don’t have to accept them without understanding. Ask if you don’t understand a change or disagree. If you’re self-publishing, it’ll be your call on the final decision, but treat your editor with respect. Finally, give them the credit they deserve in the book. Add them to the book credits as appropriate, even if you paid them. It supports their future work and gives them added credibility. Unless it’s agreed upon up front or they request no attribution, plan to name them in the book. 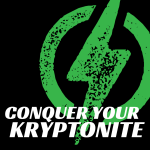 James’ editor for Conquer the Entrepreneur’s Kryptonite was Jennifer Harshman of HarshmanServices.com. Read the blog post at CuriouserEditing.com. Ask your author friends who they’ve worked with if you’re hiring your editor. Build a relationship with your editor so they understand your voice and your project better, even if your editor is assigned by your publisher.